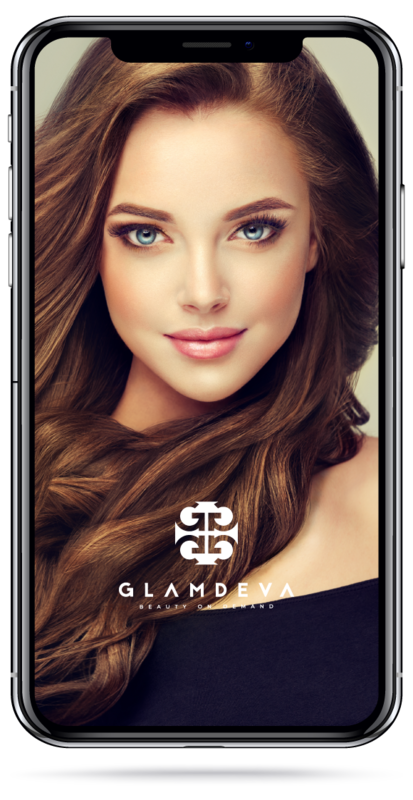 Welcome to Glamdeva, a revolutionary on-demand beauty service for hair, makeup, nails and more at the touch of a button. Perfect for individuals who live a fast-paced life who don't always have the time to go into the city centre for an appointment. Glamdeva gives you the opportunity to get your beauty treatments work with your lifestyle rather than the other way around.